Low protection sunscreen SPF 6. Thanks to the new exclusive filter system anti UVA/UVB it guarantees an effective and long lasting protection. 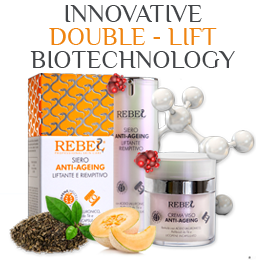 Ideal for both facial and body skin partially tanned. 200 ml Tube. 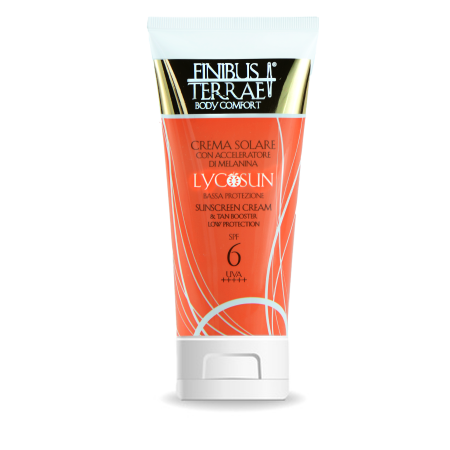 Finibus Terrae Lycosun Sunscreen, thanks to Lycocerasomes (Lycopene encapsulated in Wheat Cerasome) helps to prevent sun wrinkles and skin ageing, and at the same time it is indicated to intensify the tan. 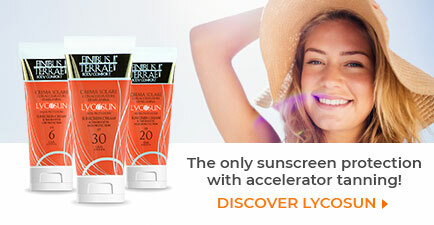 Its new exclusive Sunscreen system for UVA/UVB guarantees the right protection without interfering with the tan on a dark skin (which does not require excessive protection). 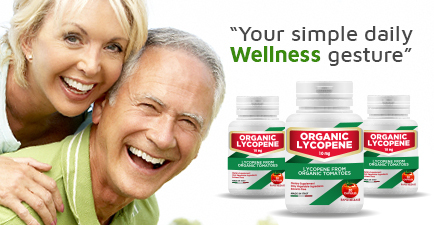 Vegetable Oils (Jojoba Oil, Hazelnut Oil) and Beeswax deeply nourish and smooth the skin. Vegetable extracts of Coconut, Seaweeds, and Lemon Balm moisturize, secure and help an even and golden tan. Its light and non-greasy texture makes it easily and perfectly absorbed. Indicated for facial skin and body with tanned and dark skin. Recommendation: apply the cream evenly on facial and body skin. Although the product is water resistant, for best results it is recommended a new application on dry skin after each swim.